Practicing at the confluence of art, architecture, and creative technology, we collaborate with clients to create buildings and environments in dialogue with culture and place. 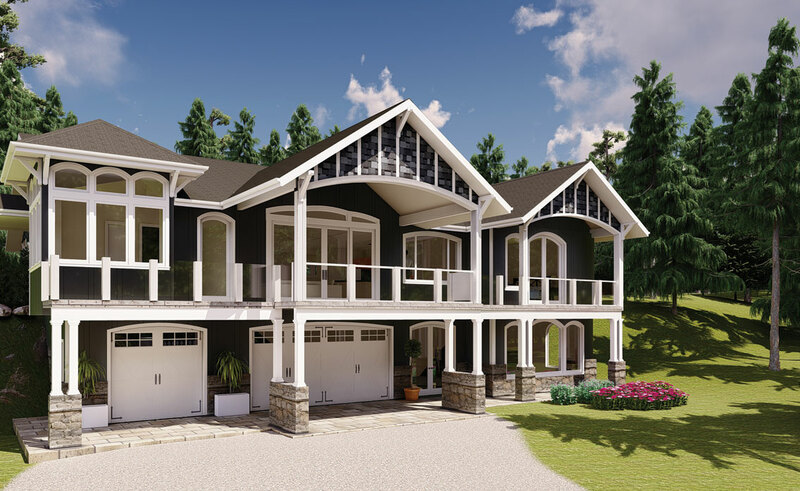 Our goal is to create beautiful, energy efficient and high functioning home designs for home owners and builders alike. We love to see our clients projects come to life and will continue to provide the highest quality plans in accordance with the highest professional standards and codes. We can help you develop your project, and handle negotiations with your jurisdiction on how to obtain your permit. We can assist with meeting local building codes, cost management solutions, and eco-friendly building practices. Pacific Home Source can also perform systems analysis and technological integration services from selecting the best professionals today has to offer. Meet and beat the Energy Codes, Ask about building with SIP (structurally insulated panels) Panels. Whether it’s designing for a “street of dreams” home community, garage, or remodel, no job is too small or too large. 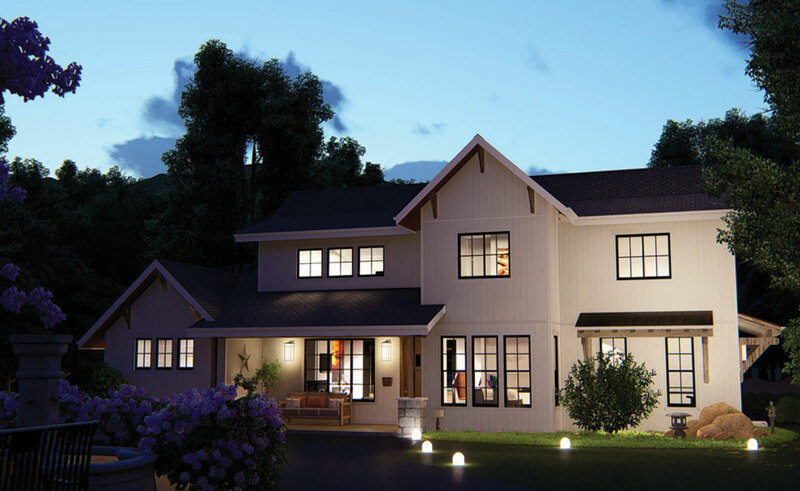 Walk you through the design process with Pacific Home Source. We will ensure compliance with applicable jurisdiction requirements and regulations, and to see your project though the permitting process. We guarantee a pleasant and competent design experience and pay close attention to, client’s desires. Interior needs and desired exterior aesthetics and materials. 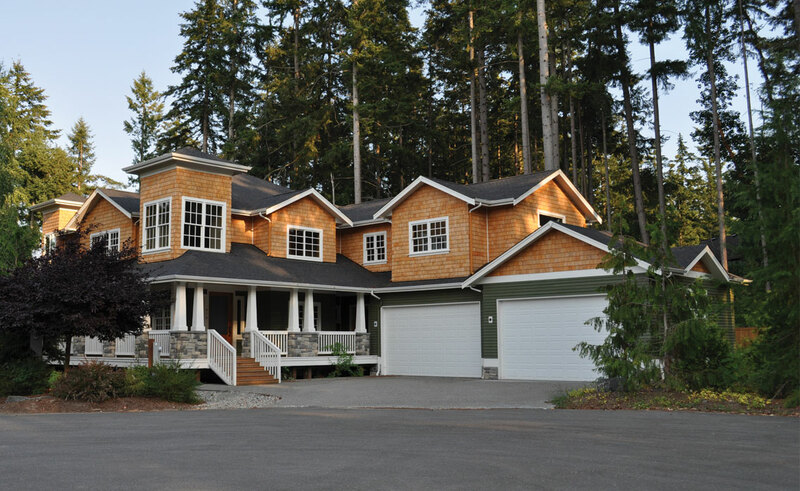 Pacific Home Source LLC is specialized in custom home design, extension, additions and remodelling architectural projects.